There’s a lot to say about a healthy, beautiful smile. Some people are lucky to have one naturally. Others have to battle against genetics, accidents, or aging. When time, or life itself, takes a toll on your teeth, your confidence can dwindle and it’s common to begin hiding your smile. However, you don’t need to hide it forever. The cosmetic dentistry options at our dental office in Madison can help you get a smile that you love. Some cosmetic dentistry treatments can fix the same problem, just in a different way. Each situation and each individual is unique, so your dentist in Madison will recommend the best option that will address your specific concerns. 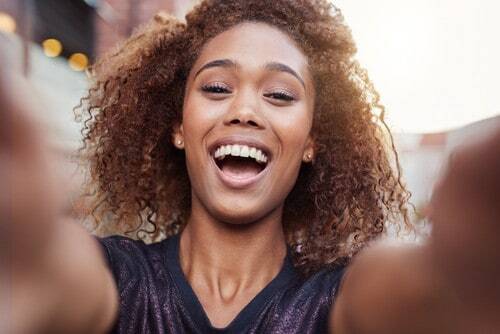 If you aren’t absolutely happy about they way your smile looks, give our Madison dental office a call to schedule a cosmetic dentistry consultation. We’ll talk about the concerns you have and work together decide what the most appropriate treatment is for you.